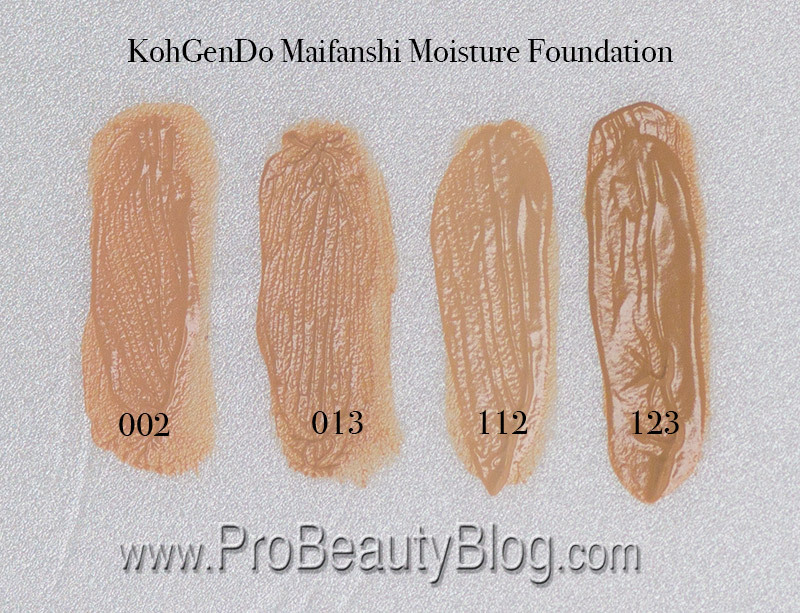 The KohGenDo Maifanshi Moisture Foundation is one of my all-time favorite foundations! Allow me to introduce you to this amazing product and show you some swatches! 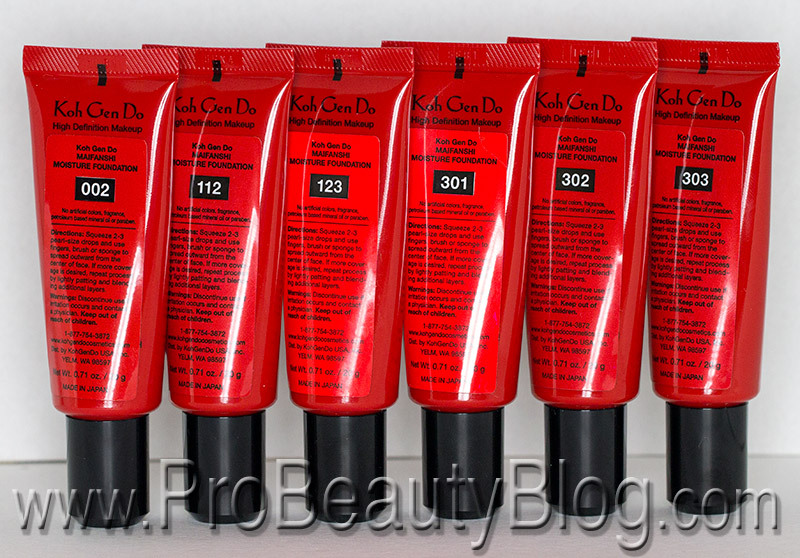 PACKAGING: The product comes in a plastic squeeze tube with a screw-on cap. CONSISTENCY: It feels like a creamy face moisturizer. INGREDIENTS: Water, Isotridecyl Isononanoate, Octyldodecyl Lanolate, Sorbitan Isostearate, Cyclopentasiloxane, Butylene Glycol, Glycerin, Tribehenin, Butyrospermum Parkii (Shea Butter) Fruit, Simmondsia Chinensis (Jojoba) Seed Oil, Squalane, Saccharomyces Extract, Aloe Barbadensis Leaf Extract, Tocopherol, Magnesium Sulfate, Oleyl Alcohol, Phenoxyethanol, Talc, Titanium Dioxide, (+/-) Iron Oxides, Aluminum Hydroxide. 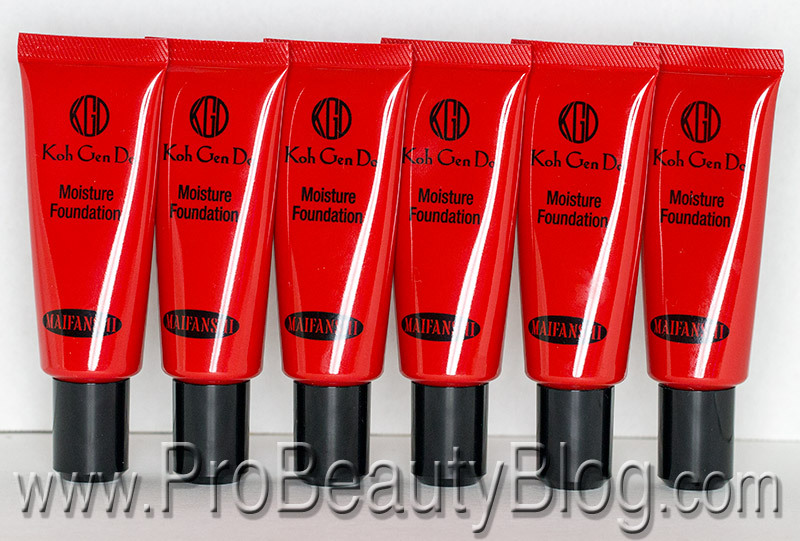 COMPANY DESCRIPTION: Introducing the Paraben Free Moisture Foundation. A 3D Real Skin Foundation, the next generation High Def foundation is here now. Let me start by giving you all some background on the company. KohGenDo was started in Japan in 1986 as a skincare company. One of the clients, an actress, complained about her skin suffering hardships from the heavy makeup, constant powdering, and studio lights. Her frustration brought about the development of KohGenDo’s line of cosmetics. 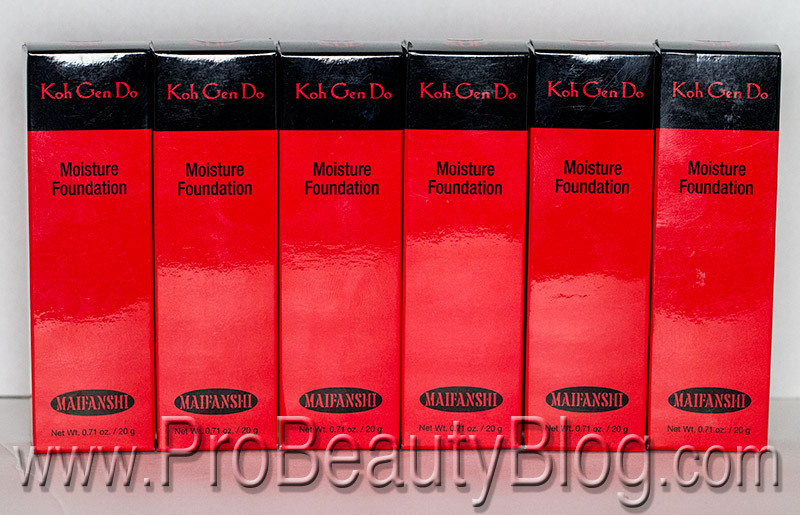 The line grew in popularity over the next few years, and in 1991 the Maifanshi Moisture Foundation was introduced. This line of products stands out, not only for its performance, but also because of KohGenDo’s company philosophy. They do not test their products on animals and only use ingredients that are found in nature. They do not use artificial fragrances, synthetic coloring, or petroleum-based mineral oil in any of their products. Only ingredients that have been proven to nurture the skin. The Maifanshi Moisture Foundation is a mineral cream foundation that turns into a liquid when it is applied to the skin. The foundation is made up of 60% water, 30% botanical oil emulsion, and 10% mineral pigment. This combination is what allows the Maifanshi Moisture Foundation to give you dense coverage while remaining light-weight. Most important of all, this foundation is PERFECT FOR ALL SKIN TYPES! I’ve used it on dry, combination, normal, AND oily skin, and have never had a problem with it… and that is RARE! Can we take a second to rejoice with a light twerk…. As you can see, the foundation photographs BEAUTIFULLY! It just looks like good skin. I really like how adjustable the coverage is as well. 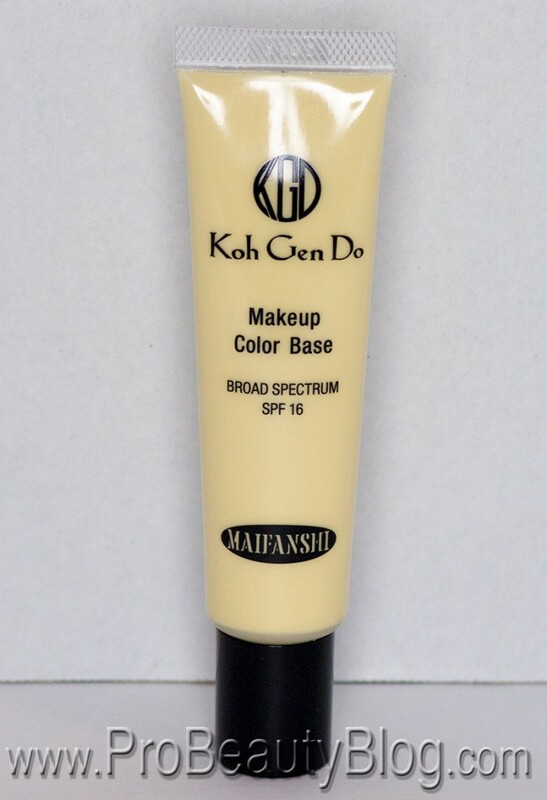 For most models I use this on, I do not even need to use a separate concealer. I can just use my finger to pat-in an extra layer under the eyes. 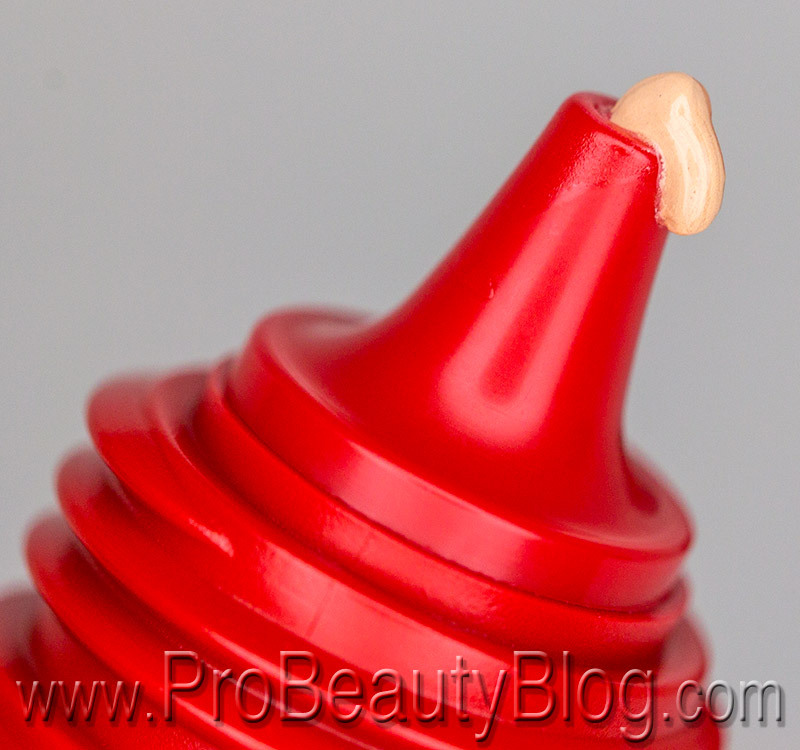 Overall, this is probably my #1 most-used foundation! 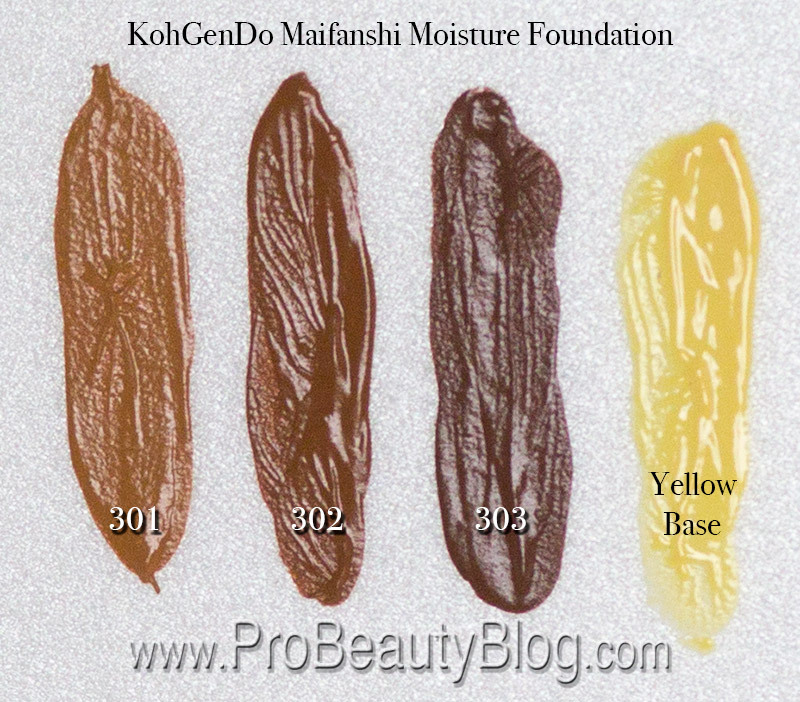 Have YOU used the KohGenDo Maifanshi Moisture Foundation? What were your thoughts? And if you haven’t do you plan to? Let me know in the comments!